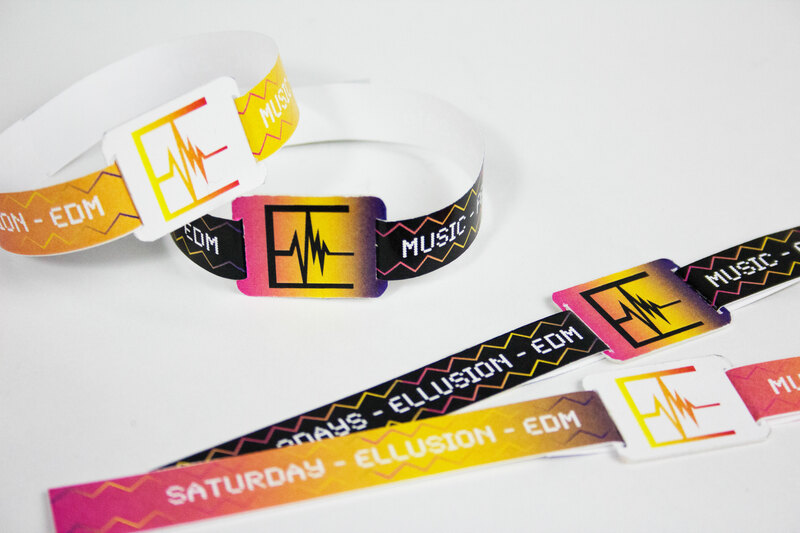 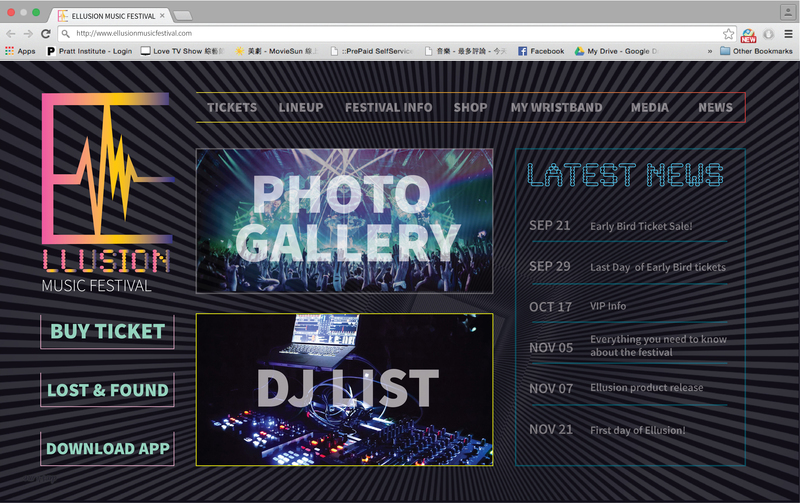 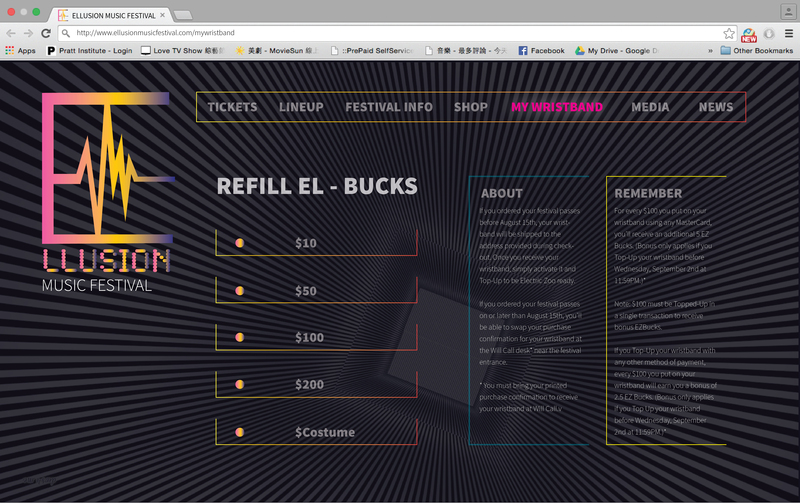 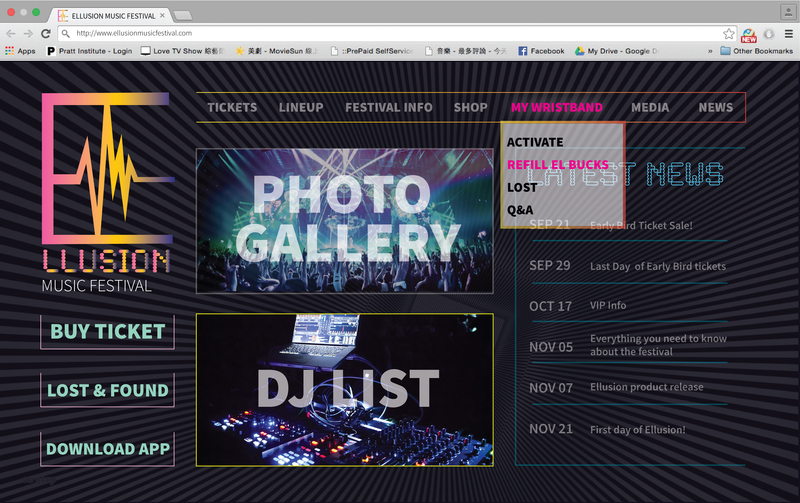 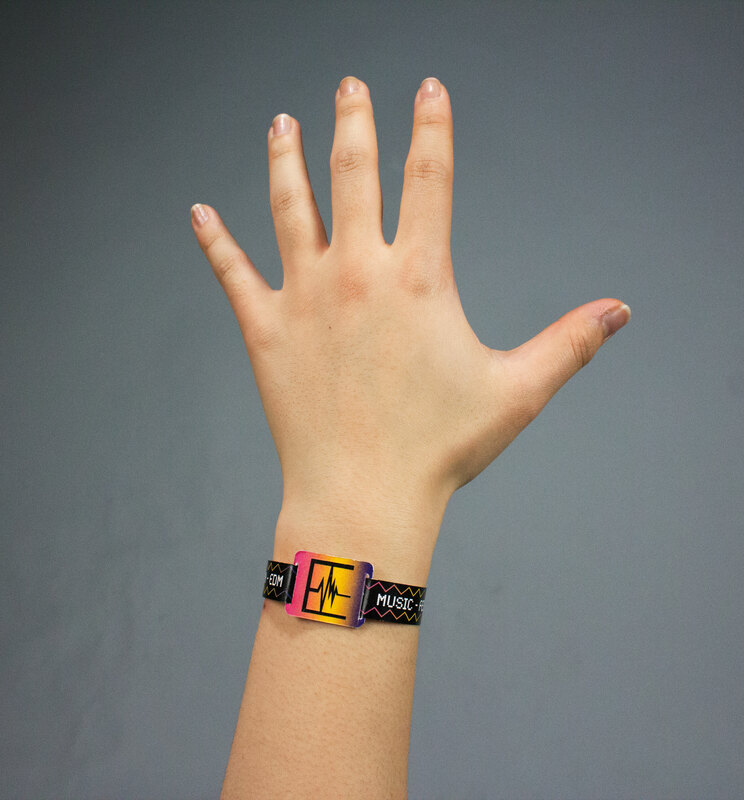 Ellusion Music Festival is a 3 days music event, all day electric music with many DJs performing. 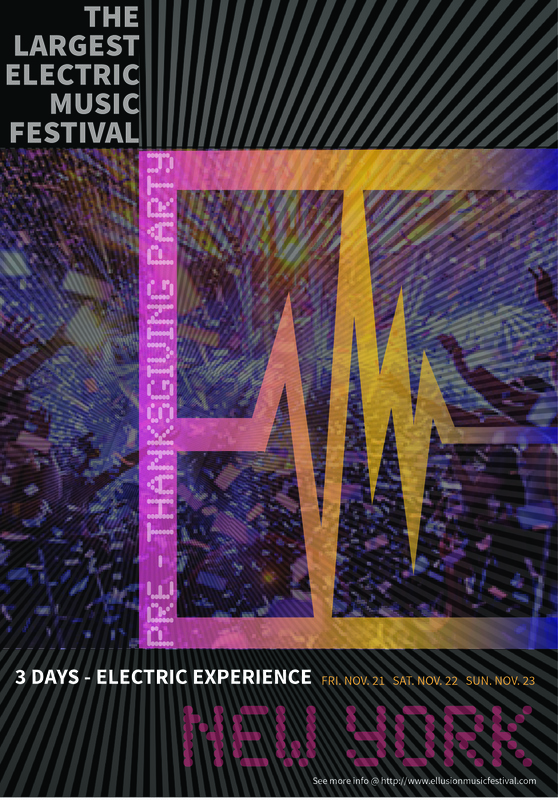 Lighting effects are important for electric music events especially when it is dark. 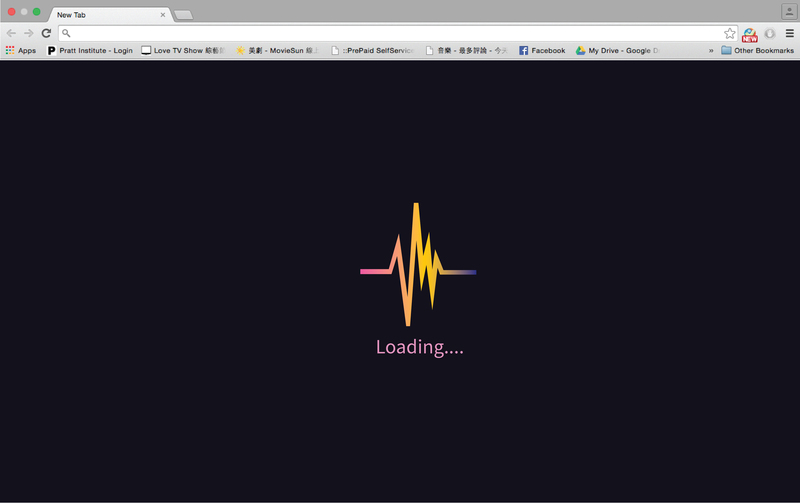 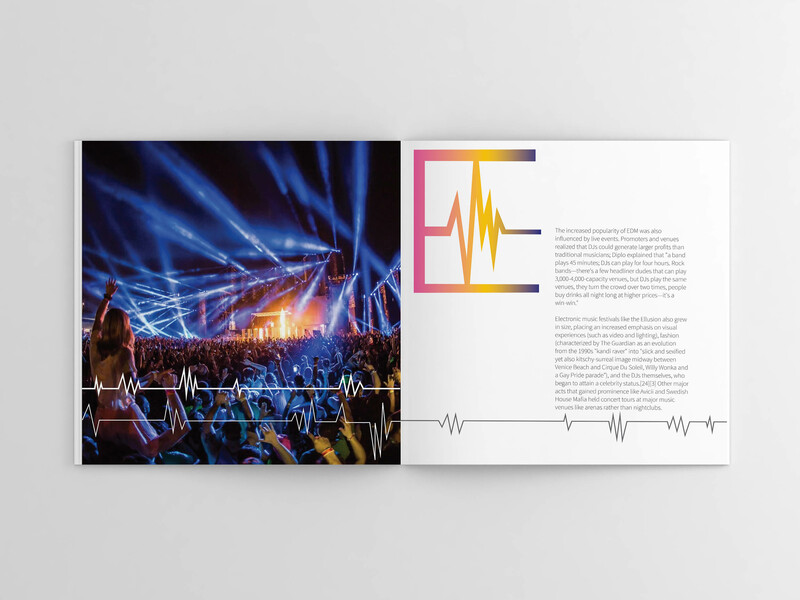 The design uses vibrant colors and ombre effect to create the crossfade of color lighting. 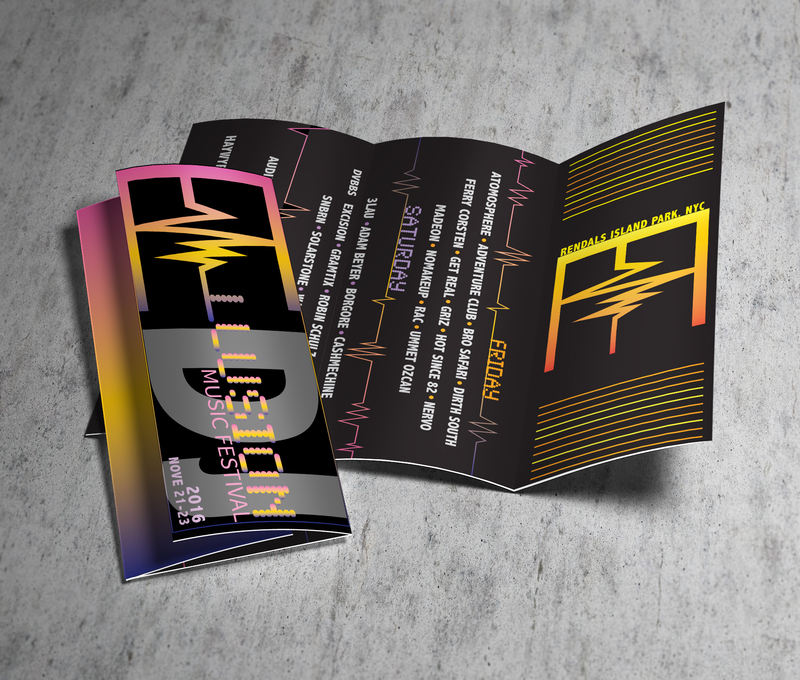 Logo, website, poster, megazine page, DJ brochure and ticket/wristband design.